Established in 2001, Fittrax Fitness Systems is a locally owned and operated family business that sells and services high quality fitness equipment for both the residential and commercial markets throughout the New England area. Fittrax services New Hampshire, Massachusetts, Rhode Island, Vermont and Maine. Fittrax maintains their commitment to providing outstanding customer service satisfaction in two ways. First, by partnering with trusted manufactures offering the highest quality fitness equipment that will give you the results you need and offer years of trouble free usage. Fittrax also maintains all of their services in house; this means no outsourcing or subcontractors. All of the sales, delivery and service staff are all Fittrax employees and are trained and certified through a strict training program. 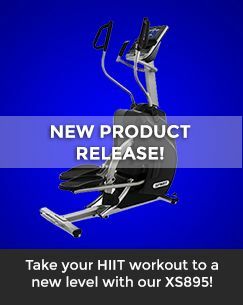 Fittrax Fitness System’s goal is to provide our customers the finest in high quality fitness equipment and back that their purchase up with professional and effective support services.